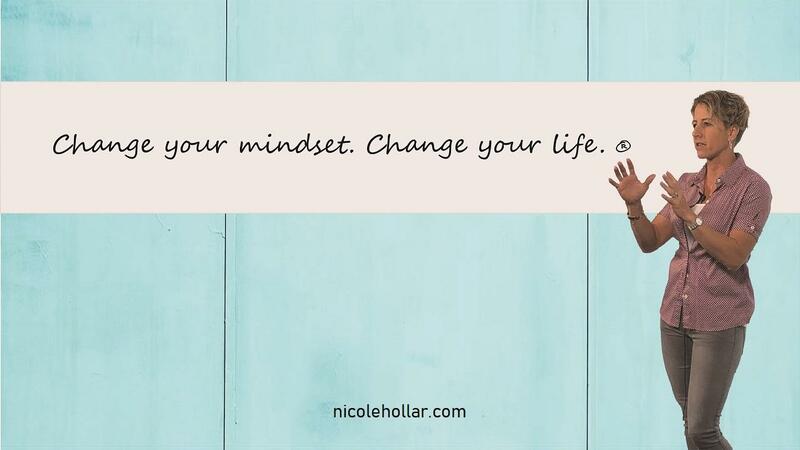 Nicole Hollar is a speaker, author, fitness coach and self-development leader. For nearly 20 years she has worked with clients from ages 8 to 98, and speaks about life fulfillment, boundary setting, taking charge and breaking through barriers. Years of coaching, corporate speaking and community activism has made Nicole at a sought-after motivational speaker. Knowing how to coach each client in his or her unique way requires a keen understanding of human nature, development, and psychological drivers. She encourages people to take control of their own lives, work through blocks and triggers from the past, and to understand and let go of the "identity" that we often fear releasing. It's her genuine care and concern for the people with whom she interacts that sets her apart. Nicole is actively writing with her first book to be released in 2019.